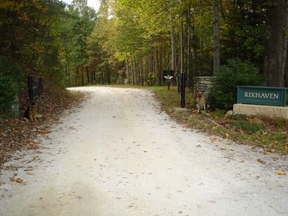 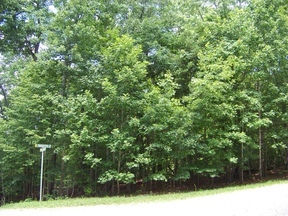 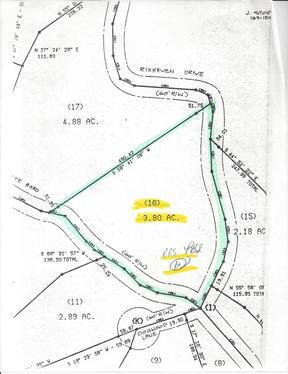 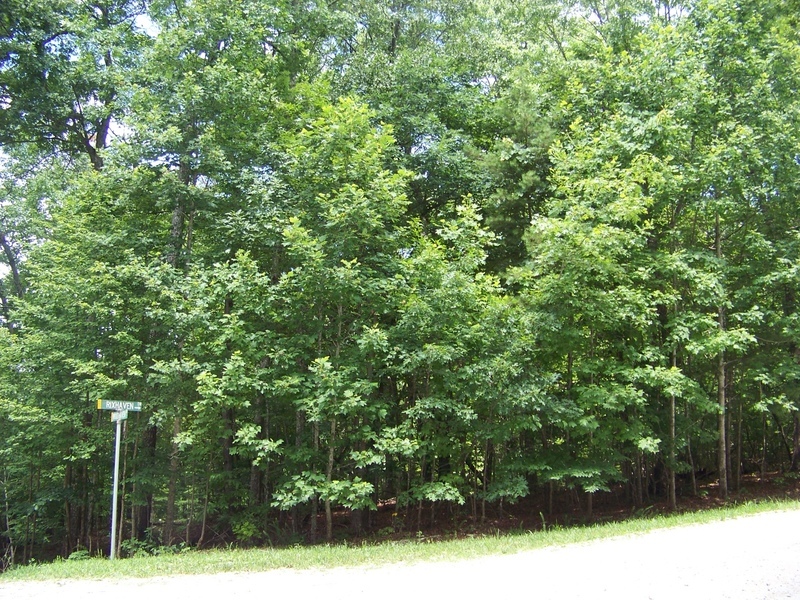 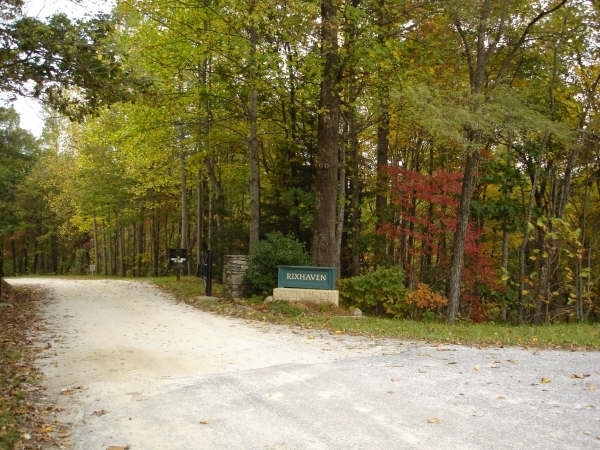 3.8 Acres more or less in the Forest @ Rixhaven, Corner Lot, Wooded, several building sites, Great for a get away or permanent residence,Conveniently located - just 6 miles to I-26. 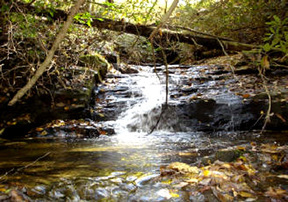 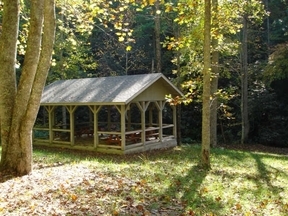 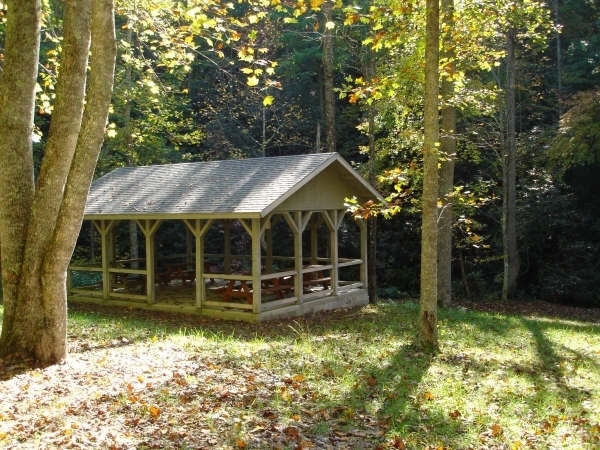 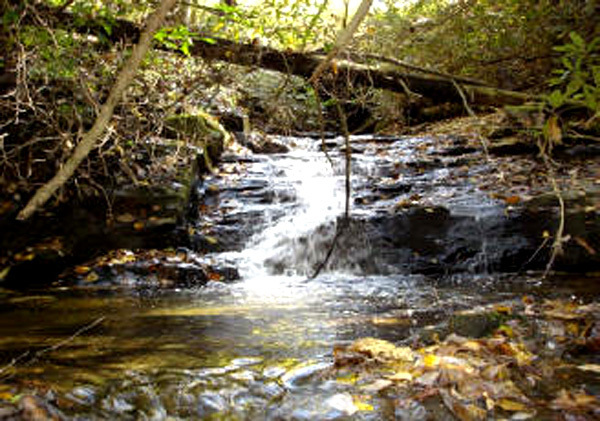 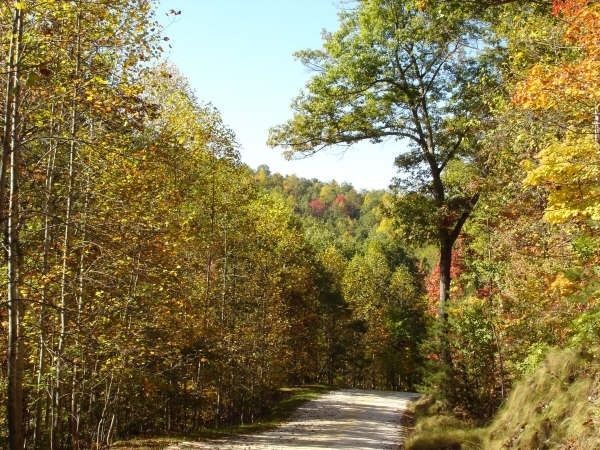 Close to kayaking, mountain biking, fishing in nearby Green River Game Lands! Owners are Real Estate Agents in WV.